Blogger Bash Review: Top 5 Reasons I’m THRILLED to be a Blogger Bash Ambassador! 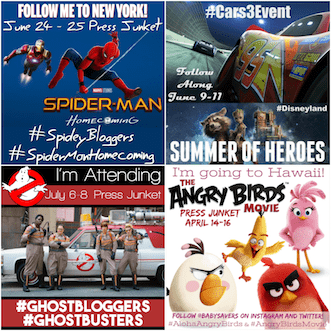 Have you ever heard of Blogger Bash? It's a conference that focuses on helping influential bloggers reach the next tier in professional development while bringing them together with amazing brands. Last year was my first year at Blogger Bash, and it left a big impression on me. The location was gorgeous, the events were fabulous and the other bloggers in attendance were amazing! This year I'm so excited that I'll be returning to the conference as an official Blogger Bash Ambassador! I'd love it if you would join me there, so you can buy your Blogger Bash ticket today. Keep reading and grab your Blogger Bash promo code at the end of this post! 1. It's an amazing conference – on a boat! Ok, boat is probably too small of a word to describe where Blogger Bash 2016 is taking place. It's all happening on the luxurious, 30,000 square-foot Majesty Yacht docked in Midtown Manhattan. I'm not sure if anyone else even cares about this, but I'm personally happy to report that Blogger Bash isn't actually sailing off to anywhere. The Yacht will remain docked the entire time. 2. Networking – I was on a super-strict schedule last year that didn't allow any extra time for chatting with old friends and getting to know new people. That's all changing this year! As a Blogger Bash Ambassador I'll be at everything on the Blogger Bash agenda, including the networking and social events. 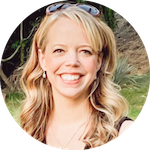 I can't wait to meet new people, reconnect with blogging friends and make connections with brands! 3. 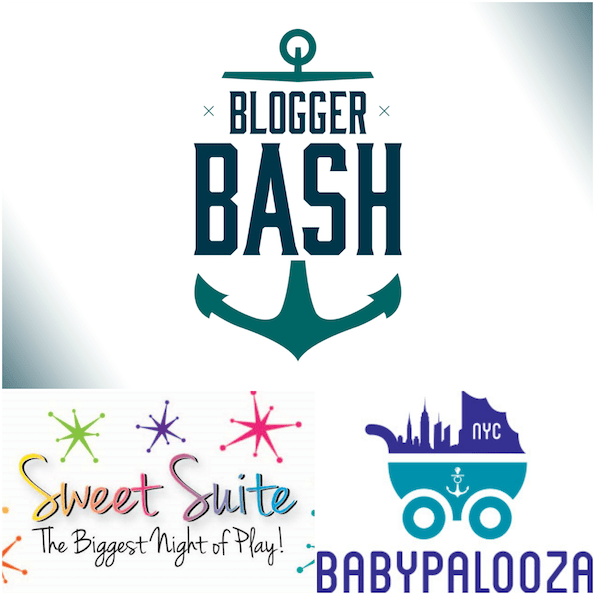 Babypalooza – I didn't get to experience the baby-themed party at Blogger Bash 2016, so I'm excited to see what it's all about in 2016! Right now I have no information about the brands or people who will be attending, so stay tuned for more details. 4. Sweet Suite – Sweet Suite is called The Biggest Night of Play for a reason: It connects top toy companies with the bloggers attending Blogger Bash. Those bloggers will get to experience the hottest new toys from fantastic toy brands like LeapFrog, VTech, Hasbro, LEGO and more! Experiencing the newest toys and meeting reps from the brands will help me bring great new content to this website. 5. It's in New York City – I love to travel and I've been to quite a few places, but New York City is always, always my favorite destination. I'm sure the Blogger Bash agenda will keep me busy, I'll make sure my travel plans allow me to experience at least some of what the city has to offer! Are you ready to jump into Blogger Bash with me? I'll be bringing you more details as the event gets closer, but I really want you to join me! Right now you can use Blogger Bash promo code BBA2016 to save $30 on your ticket to Blogger Bash 2016. Get your ticket today and leave a comment to let me know you're attending! 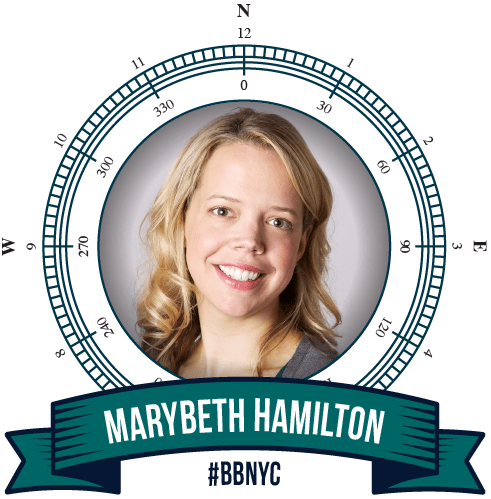 Be sure to follow the #BBNYC hashtag on social media(and follow me on Twitter and Instagram!) to get all the announcements about attendees, sponsors and so much more!